Here at mrUsta, we like to recognize those great Ustas that have truly added value not only to our platform but to our customers as well. For September, this recognition goes to Karvi Landscaping Services, our Usta of the Month. Karvi’s primary focus is landscaping, but offer other services such as flooring and carpeting, irrigation and pump services, pool and fountain services, and gazebo and pergola installation. Can you tell the readers a little background about Karvi? When did it get started? How did you come up with the idea? Dubai is currently big on the ‘Go Green’ idea and is consistently coming up with green concepts. 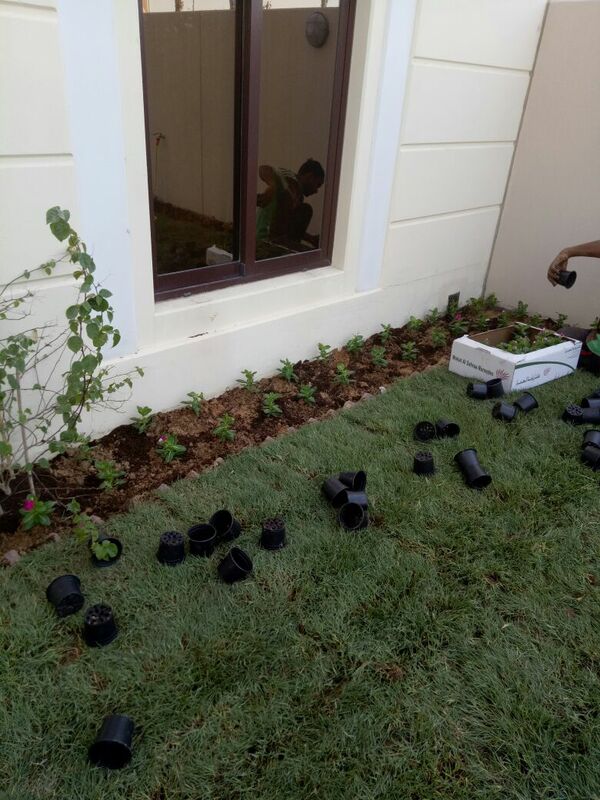 The city is a huge property investment hub and with all kinds of villa/apartments, landscaping is complimentary. Considering all this, we decided to formally start in February 2017, although I have been in this field personally for a long time. If you can describe Karvi in only one word, what would it be and why? Quality service with affordable prices - isn’t that self-explanatory? It’s a regular challenge: taking the vision of our customers and translating on the ground as they truly envisioned it. What is the most flattering compliment or feedback you’ve ever received? Mr Usta is full of flattering compliments for Karvi – we are just happy that we could deliver to the customers the way they wanted the job done. What is the most common request you get for your services? 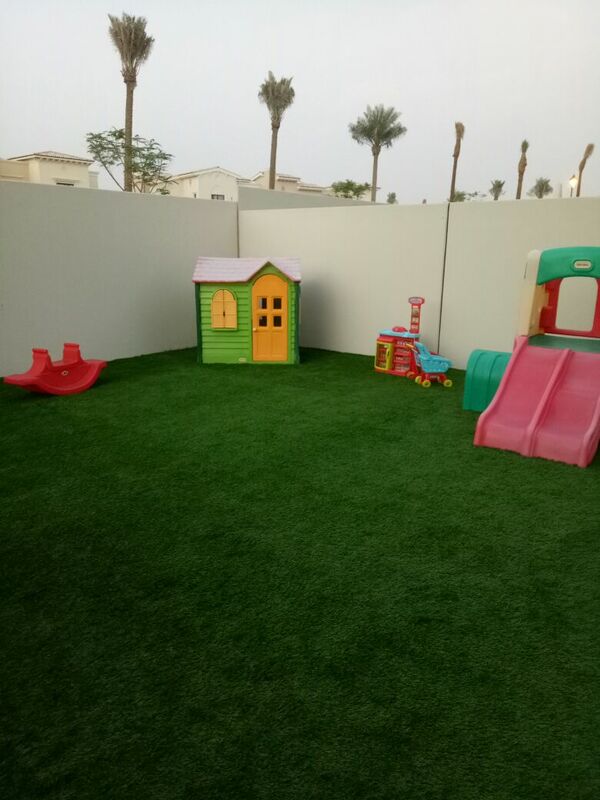 There is currently a high demand for artificial grass and small landscaping projects like garden maintenance. What are your thoughts on mrUsta? What has it done for your business? Mr Usta has been very helpful in generating leads and finding new customers for our business. The platform has become an integral part of our business today, and we look forward to growing with mrUsta, not only for the coming months but for the years to come as well.